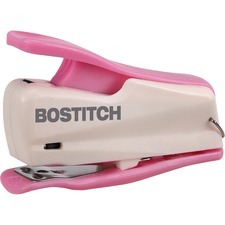 Need to staple something? 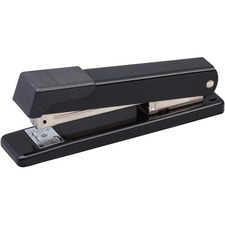 Who doesn't! 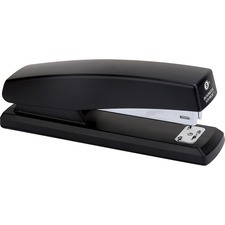 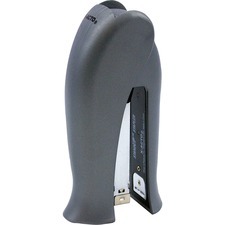 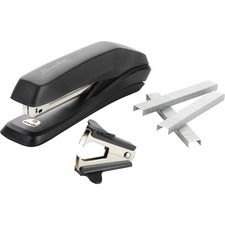 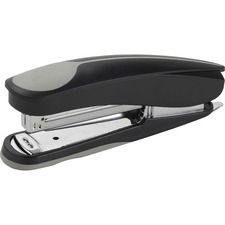 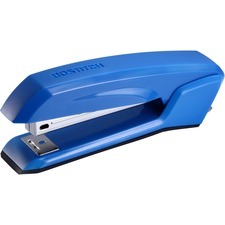 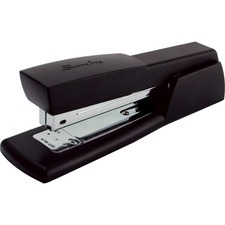 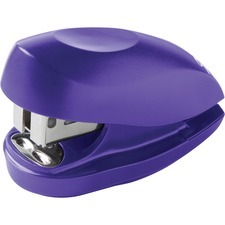 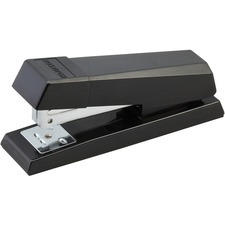 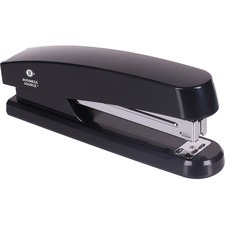 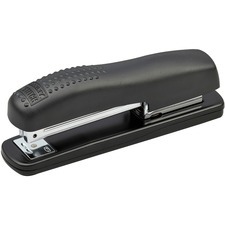 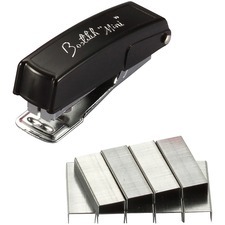 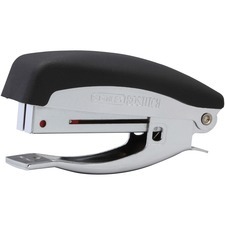 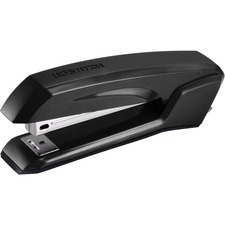 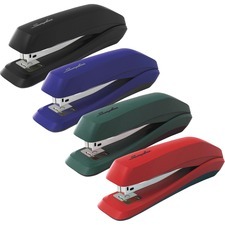 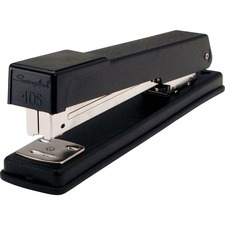 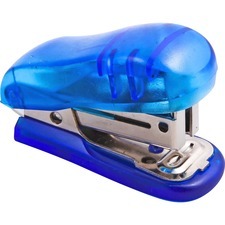 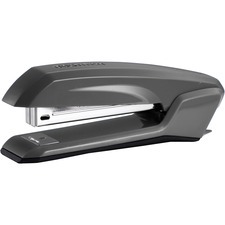 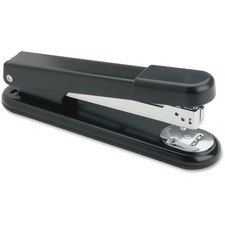 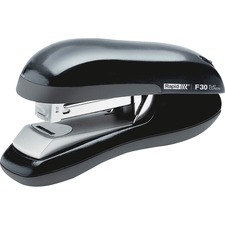 RapidSupplies.com has a wide variety of staplers for all of your office needs. 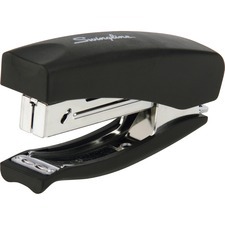 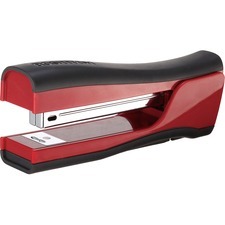 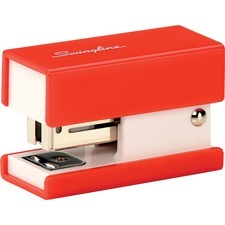 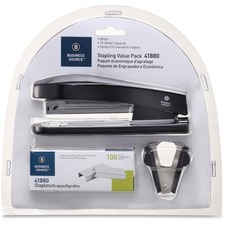 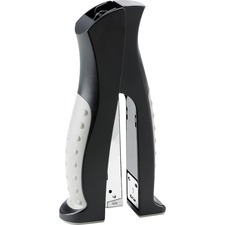 In addition to the standard desk staplers that almost everyone needs, they also offer things like heavy duty staplers that can go through a huge number of pages and staple guns to quickly and efficiently bind documents together. 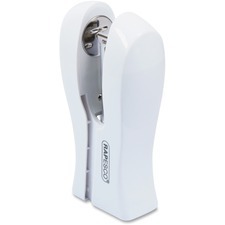 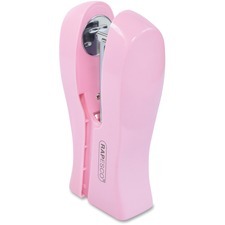 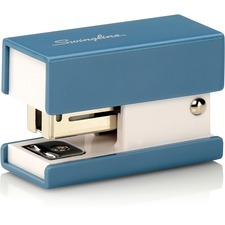 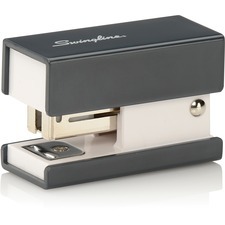 Another item that makes stapling very quick and easy are plier staplers. 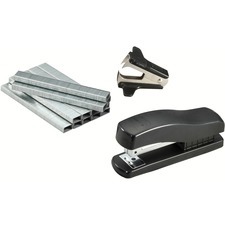 The staples used in these tools are more powerful than standard staples, and the grip helps reduce fatigue when stapling a large number of items. 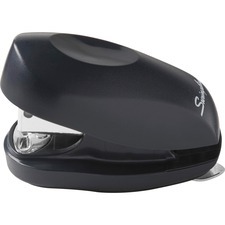 Of course, for those who do a lot of stapling, there's nothing quite like electric staplers or battery powered staplers. 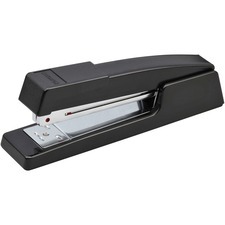 Just slide the stack of paper into one of these and press the button. 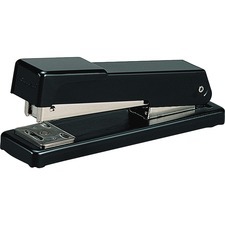 Some of them even automatically staple pages when inserted. 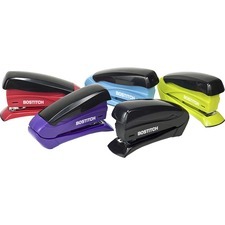 RapidSupplies.com has a huge variety of staplers of all kinds, so you can find one that fits your needs and style. 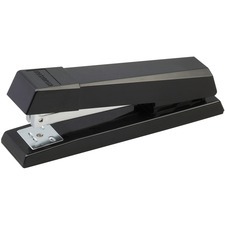 Some are made to be easier to grip or require less pressure to use, while others are designed for those who need to staple large stacks of paper on a regular basis. 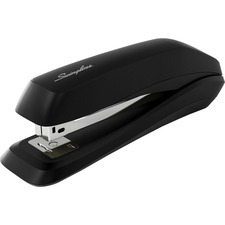 Take a look and find the one that's best for you. 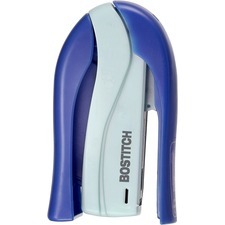 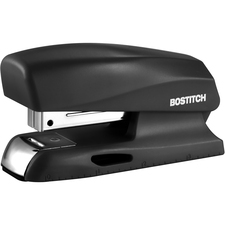 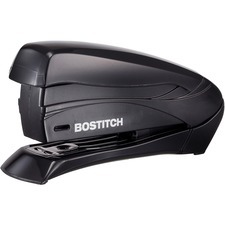 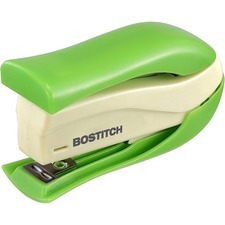 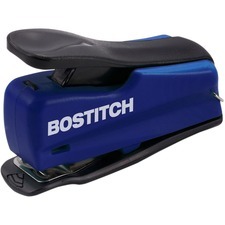 Desk Staplers, Bostitch 10K Mini Stapler, Uses No. 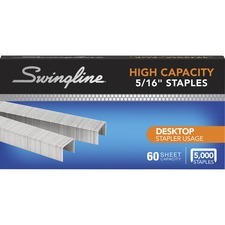 10 Staples, 2-10 Sheet Capacity, Asst.